The Japanese manufacturer has revealed that the new Equivalence of Technology put in place for this weekend's Fuji round of the series will apply only to the six-hour WEC events and the Sebring 1000 Miles eight-hour race in March. The version of the EoT introduced ahead of the Silverstone round of the championship in August will instead be in place for the final round of the 2018/19 WEC superseason at Le Mans next June. 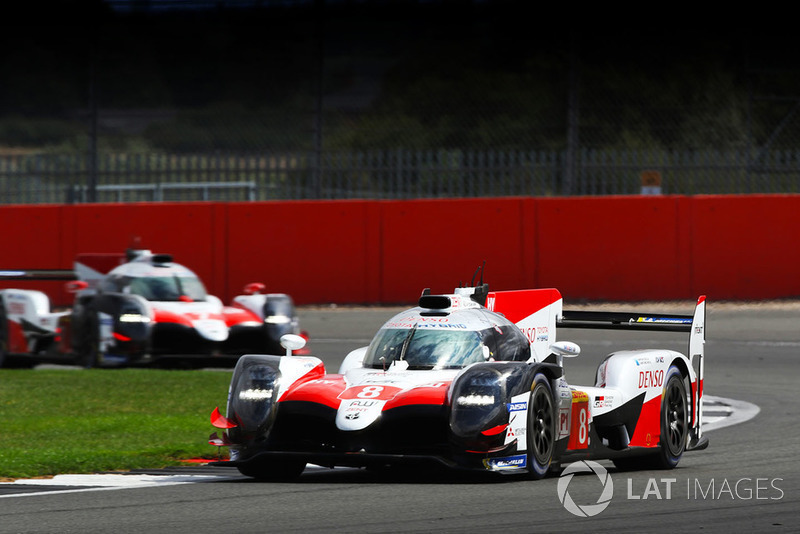 Toyota has agreed to a 26kg increase in the minimum weight of the TS050 Hybrids and the removal of its advantage over the non-hybrid privateer LMP1 cars in the number of laps run between refuelling stops at the shorter WEC races. Toyota Motorsport GmbH technical director Pascal Vasselon told Motorsport.com: "We accepted this for the WEC races, but not for Le Mans." 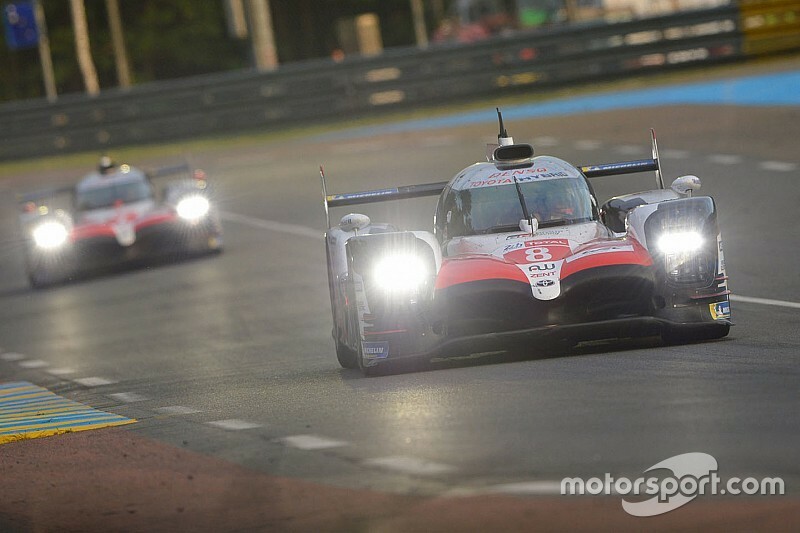 He explained that the rules governing the deployment of retrieved energy by the only hybrid LMP1 cars remaining in the WEC meant that the increase in weight of the Toyotas to 904kg would not be necessary at Le Mans. 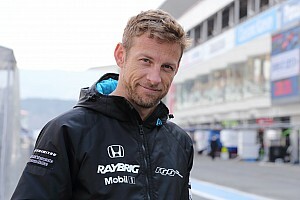 "The gap should have been much closer at Le Mans because of the lower energy release per kilometre for our cars: at Le Mans we have 55 per cent less [hybrid] power [than in the shorter races]," he said. He also explained that Toyota needed to maintain its stint-length advantage of one-lap at Le Mans for marketing reasons. "Hybrid cars should be seen to be running longer [than non-hybrids]," he said. FIA stability rules mean that Toyota has to agree to any regulations changes over the course of the superseason and the first WEC season running to the 'winter series' format in 2019/20. 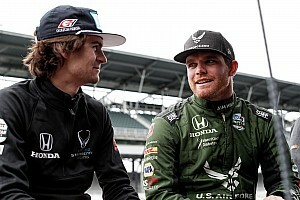 The Fuji EoT is scheduled to remain in force for the four, six and eight-hour races on next season's calendar and the Silverstone EoT for Le Mans in June 2020. 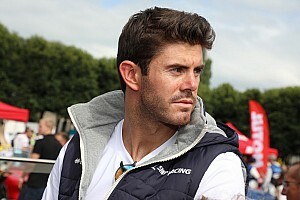 Vasselon stated that Toyota had agreed to the EoT changes for the good of the championship after the two TS050s finished four laps ahead of the nearest privateer at Silverstone prior to their exclusion. "We came to the conclusion that we could not continue as at Silverstone – we clearly need to provide a better spectacle," said Vasselon. Vasselon said the increase in the weight of the Toyotas would cost them approximately half a second a lap, but he refused to be drawn on whether the changes would allow the LMP1 privateers to mount a challenge. 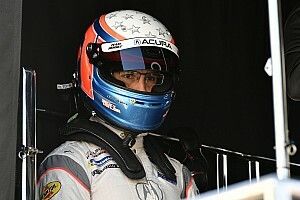 "How close they are may vary from track to track, so it is difficult to predict," he explained. "What we don't understand is why the big change for Silverstone did not alter the situation." 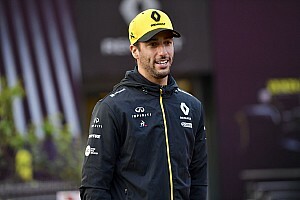 Asked if this was the final EoT change, Vasselon replied: "The last one [before Silverstone] was meant to be the final one, so we should be at the end of the story."